Great Skunk flavour in record time. This automatic version maintains the properties that made Positronics’ prize-winning Critical #47 famous: aroma, flavour and production... After a long haul of work and trials, Positronics decided to cross the mother plant used in its creation with their Low Ryder II, in order to produce an Express strain with a clear Critical flavour. The principal characteristic of this plant, apart from its speed in the vegetative state, is that it reaches a considerable size with a short internodal distance. It also develops many lateral branches that allow it to produce a higher quantity of flowers. 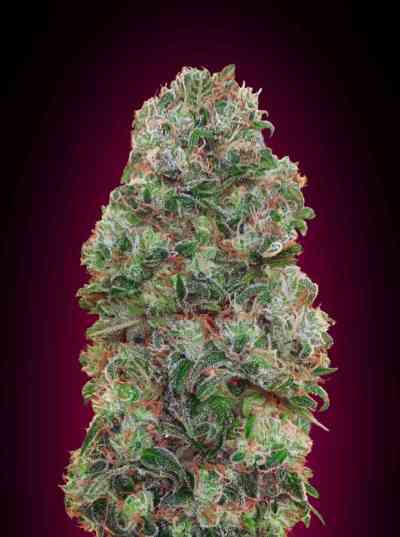 These acquire the distinctions of the parent plant, the aforementioned Critical #47, forming large and compact buds. For cultivation, it’s important to plant it in its definitive container or to carry out the transplant as soon as possible so that the final size is not affected. It has a medium sensitivity to fungus and does not tolerate large doses of fertiliser. Aroma: Mostly citrus, with caste. 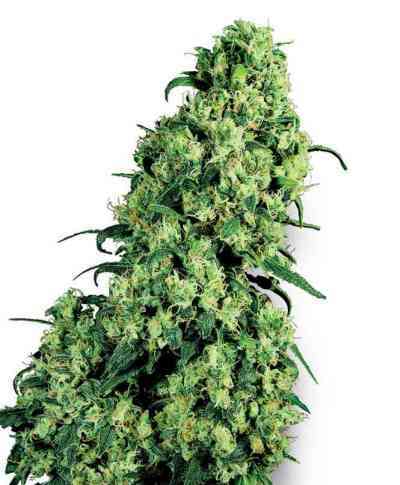 Primarily energetic and expressive notes, surprising everyone with its autoflowering condition. Flavour: Fruity and fresh jam, an elegant bouquet, with a clean and lasting flavour. Effect: Strong feeling of relaxation, both cerebral and physical. Ideal for moments when we wish to avoid stress.